The shared economy is giving aspiring citizens a chance to enjoy many things that they might have not considered. One of these is having a car. When you subscribe a car, you are presenting yourself a lifestyle upgrade and enjoying many other cost benefits. It works for everyone – from families to professionals moving to a new city. Here are some of the main advantages of car subscription. Choosing a car subscription service simplifies your costs and reduces them considerably. With living costs skyrocketing, owning a car can be a huge liability. EMIs and down payments are sucker punches to your personal financial plans and as time progresses, maintenance costs also come into the picture. Most people take a considerable amount of time to accumulate savings and a huge chunk of it goes in the payment for a new car. As the value depreciates, you still pay finance installments on the premium price. Instead, you can keep aside your savings for better things and allow yourself a safety net for emergencies. With a new and customer-sensitive upgrade on traditional car leasing models, ZAP is helping many individuals and families enjoy the mobility of a car without adding big liabilities. Subscribe to a vehicle for as little as six months or hold on to a car you can call yours for two years. Enjoy 24/7 freedom and flexibility like any car owner and dodge the permanent commitment. By paying a flat monthly fee, you can rest assured that all the major car-related tasks and responsibilities will be attended to. Car maintenance can be a major reason for expenditures that you do not plan for. A dodgy part here and a few technical problems there can result in thousands of rupees being spent. Unlike car owners who have to manage these ever-increasing maintenance costs and balance them with EMI payments, ZAP subscribers just need to make a call. Your subscribed vehicle will get picked up by the experts and they will ensure that it goes through a professional and efficient servicing session in very less time. As a ZAPster, you not only save money, but you can also add to your monthly finances. The subscription model is well-integrated on the Zoomcar platform – a nationwide rental network with thousands of customers. We don’t use our cars all the time and if you identify a period where it will lay idle, you can share it on Zoomcar for others to use. The entire process is done via the app so there is no need for you to spend your time interacting with customers. The significant extra income can reduce your subscription costs even further and give you spending space for other things. 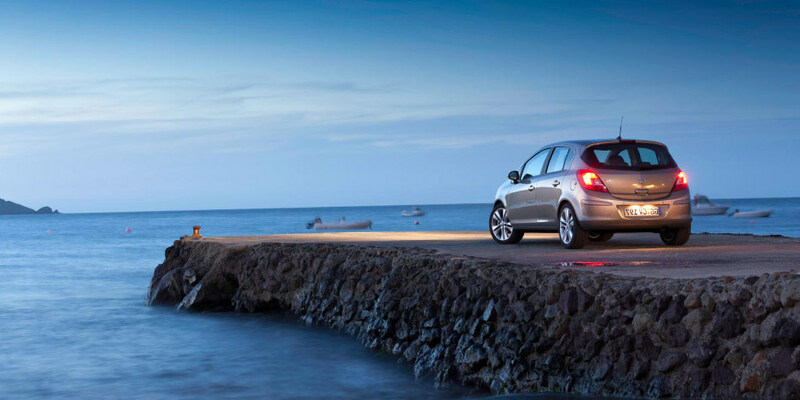 A car gives travellers the ultimate freedom with all the security and comfort possible. From office commute to impromptu road trips, everything becomes more convenient and enjoyable. Enjoy these privileges of modern life without having to bend your back financially. Start considering car subscription as a serious option. It might be one of the best financial and lifestyle decisions you can make.